Project status, aka what have I done for 8 months? Announcement #1: Life of a Dinosaur Cowboy – new RPG game! 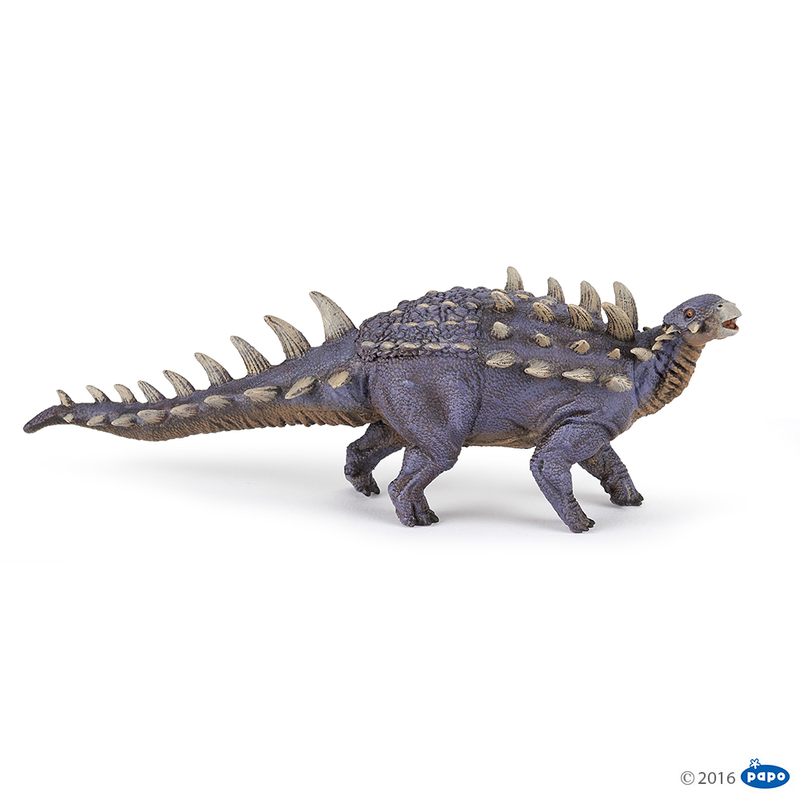 Happened to check in on Papo dinosaurs and they have some pretty cool new releases that I’m definitely gonna keep an eye out for at my local stores. Some are just recolors, like a blue velociraptor and “egg stealer” oviraptor, but those are likely reliable sellers for them. First of all my favorite: the humble and almost-smiling Polacanthus. In other words a different Armored version for me. 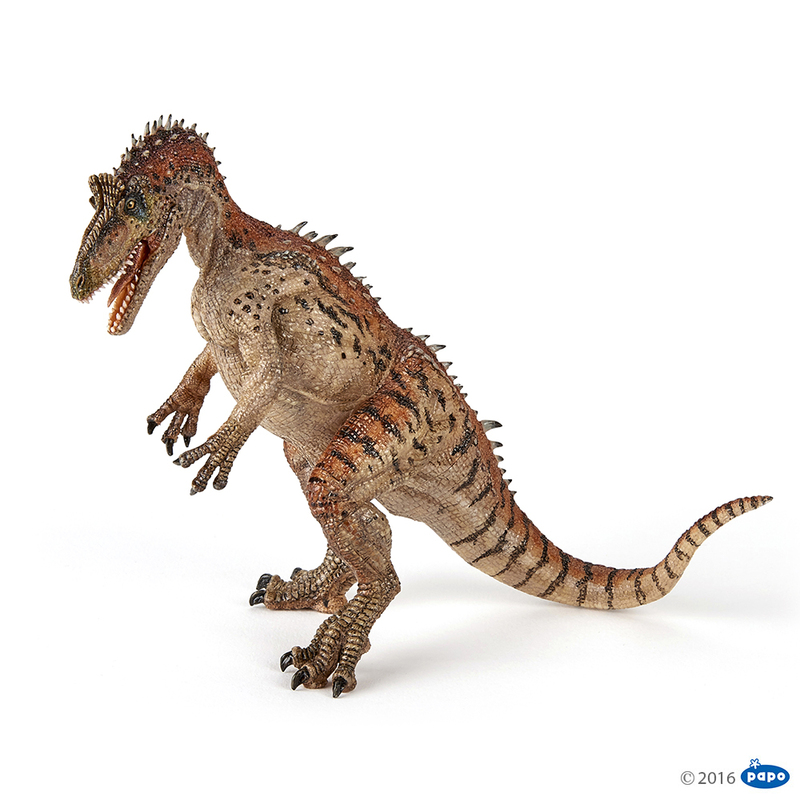 The other dinosaur I’d most likely buy is the Cryolophosaurus, for his upright, almost birdlike pose. Very unique look for a predator, and depending on the size a cool alternative to a t-rex. 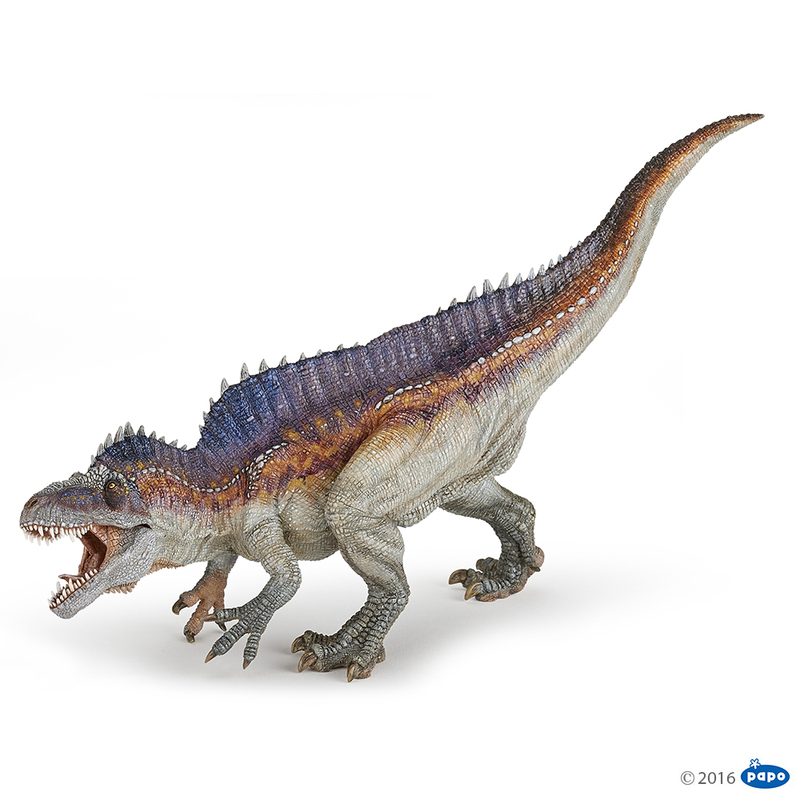 Very nice looking Acrocanthosaurus (brutal name to say though). I didn’t hugely like the tail-in-the-air pose from a few previous Papo designs (namely Carnotaurus and Dilophosaurus because I found it unbalanced depending on the casting. But it’s certainly a dynamic pose. Very nice blue/orange skin too. 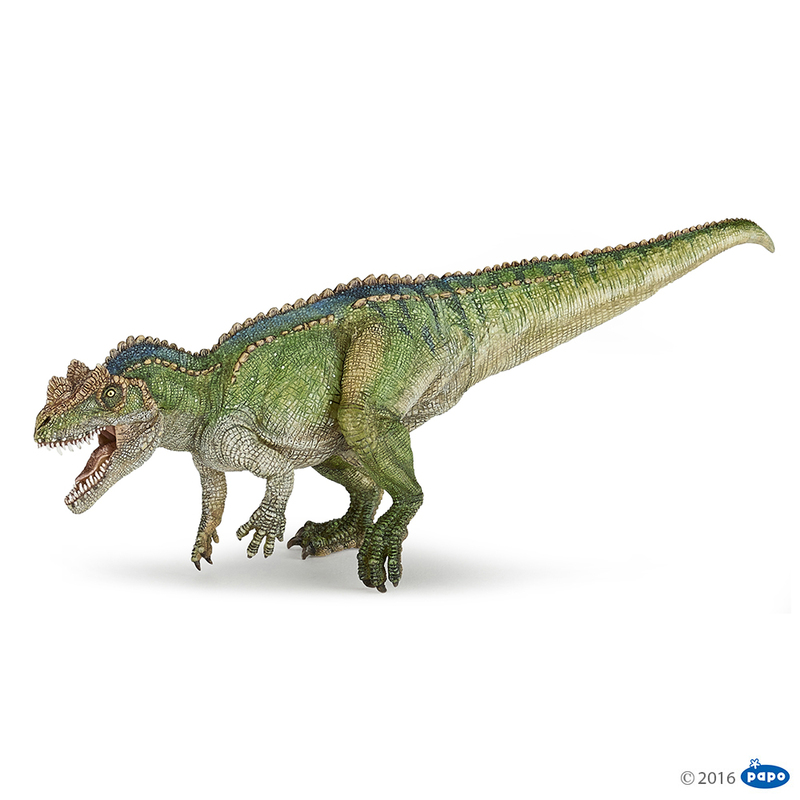 Then a Ceratosaurus. Very nice coloring and skin detail, but I worry about how well he’d balance since it looks like only one foot is the point of contact. Interesting take on the crested head though. Fickle RPG v1.0 is finally here!